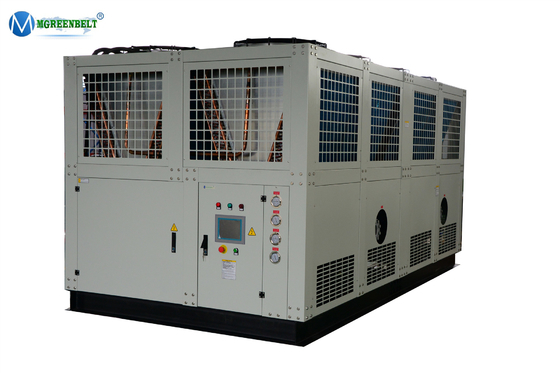 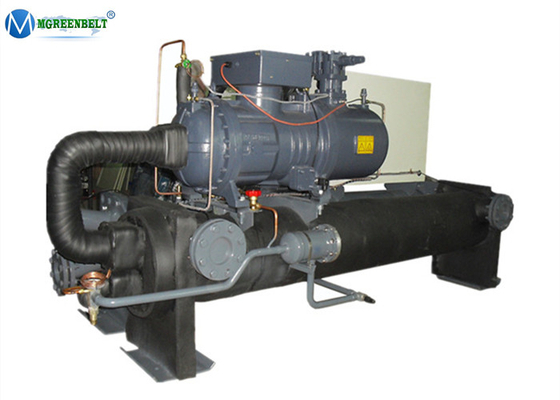 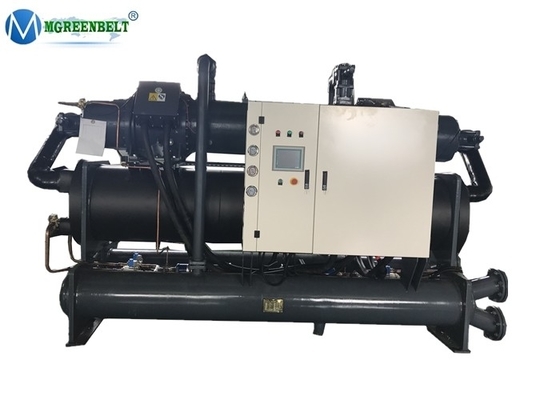 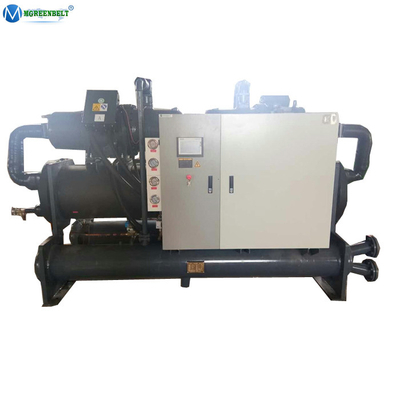 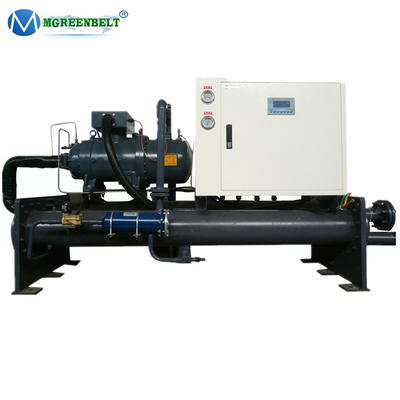 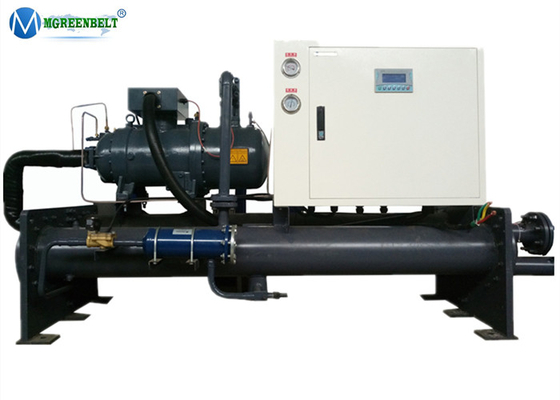 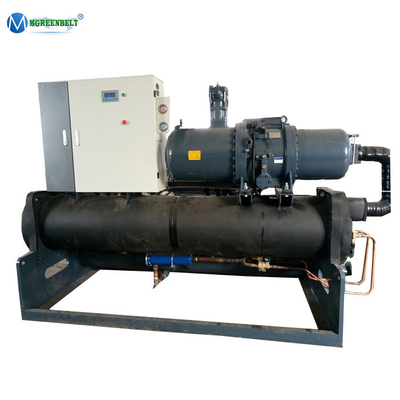 Jinan Mgreenbelt Machinery Co., Ltd. is a leading specialized manufacturer of industrial water chiller, air compressor and auxiliary equipment in Shandong province, China. 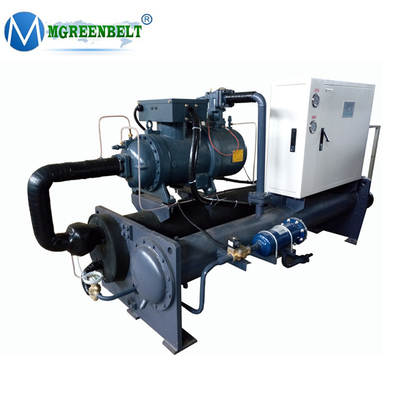 Mgreenbelt factory is located in Shandong, covering a total area of 34,000 square meters. 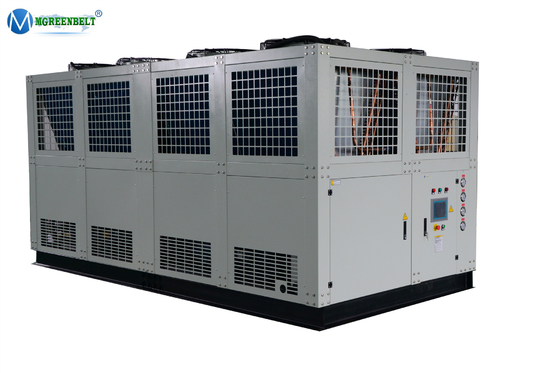 Our mission is to provide customers the best products and services through our wide range of equipment, parts, and services. 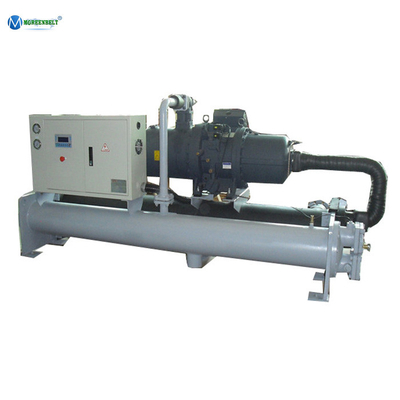 Our goal is to be a one-stop-shop for your water system needs. 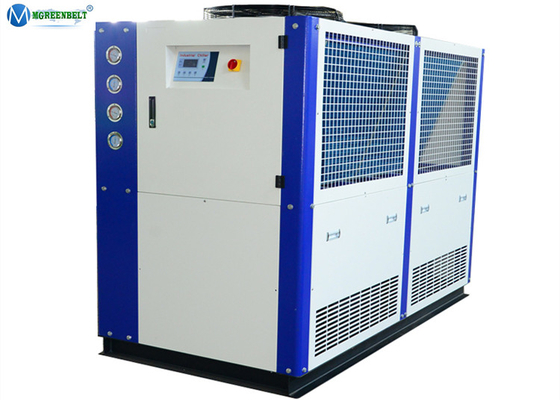 To deliver on that promise we only carry the highest quality products and services. 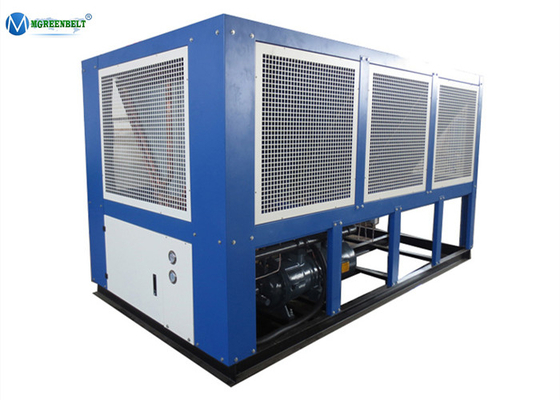 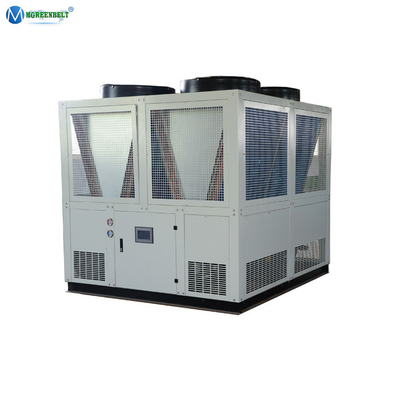 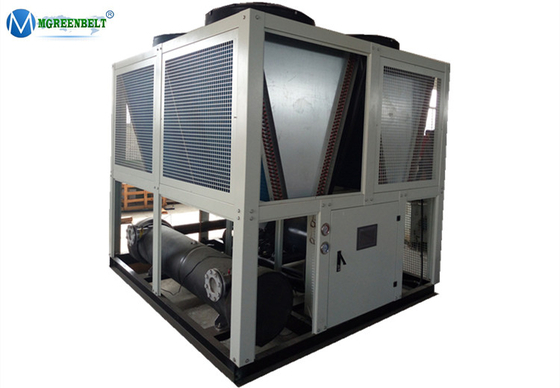 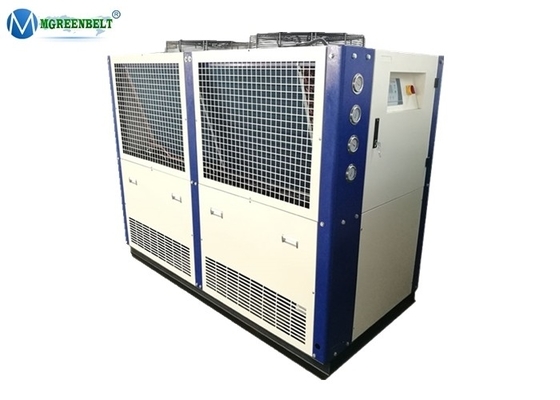 Our main product include air cooled chiller, water cooled chiller, the temperature lowest can be minus 40 deg C, Our chiller and air compressor products use in many industries including Plastic injection, plastic extruder, PVC pipe, Brewery , Chemical, Food ,Production processing, and other kinds of industry equipment working cooling. 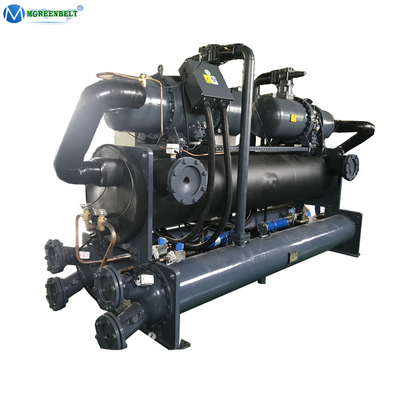 As a professional solution provider, we have knowledgeable application engineering on hand to answer any questions or recommend solutions for your process cooling requirements, we would like to design a most workable solution based on your project working need. 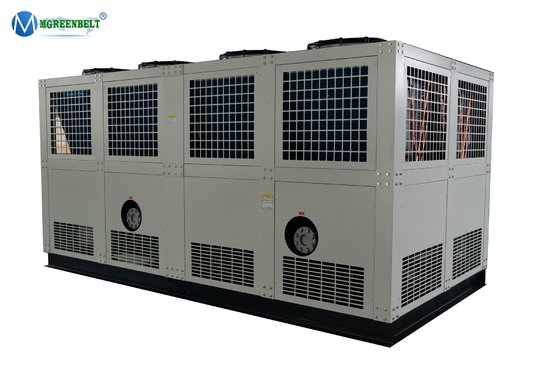 As a top manufacturer in China, we choose high-quality materials from Germany, America and Japan, providing the customer with more safety, precise, energy-saving, and environment protective products as well as considerate after-sales services. 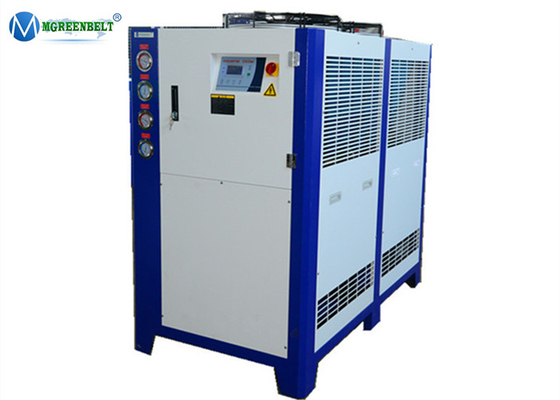 Our protect sell widely of the world. 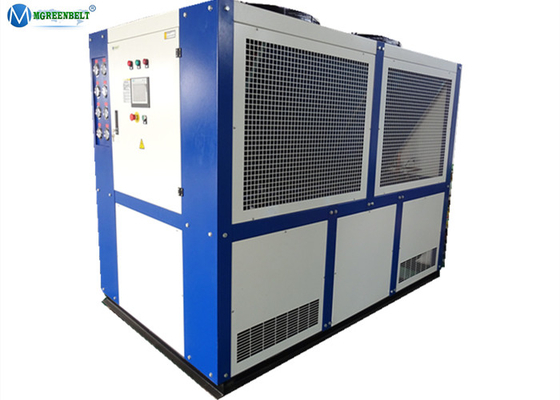 Welcome visit us and cooperation.